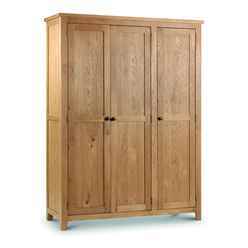 The Stylish White Oak Wardrobe delivers a stylish and modern ambience. 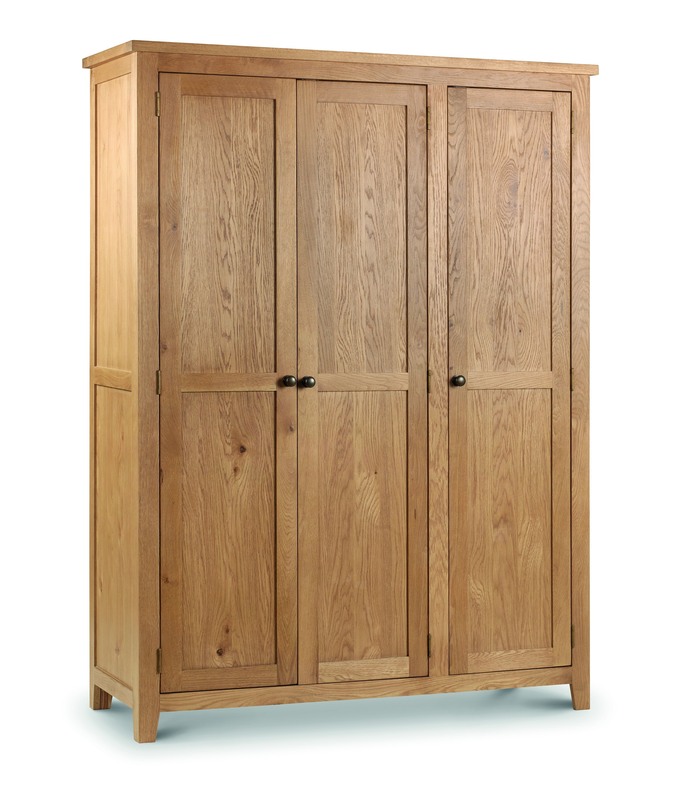 With a sumptuous wax finish, the Stylish White Oak Wardrobe is the perfect addition to your bedroom. 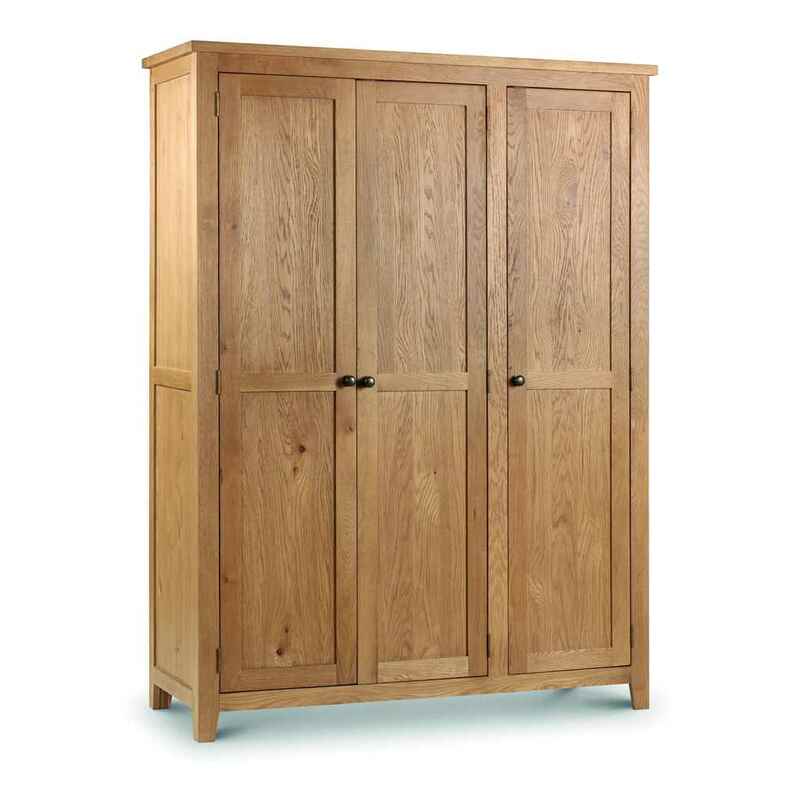 Crafted from Solid White Oak and Oak Veneers. This product requires assembly.